The Paleo Diet can be found just about everywhere in the world these days and here's why. This diet has been traced to the work of a gastroenterologist (one who specializes in stomach diseases) in the 1970's by the name of Walter Voegtlin. It was then made popular by Loren Cordain in 2002 and called "The Paleo Diet". Around 2012 it has become one of the biggest diet trends today. In fact it has become so big that this diet can be found just about everywhere in the world these days. There are now countless books, articles, blogs and menu plans available for it if you want to give it a try. So what exactly is The Paleo Diet and How Does it Work? This diet is also called the "caveman diet" because the whole program is based on consuming the same foods that our ancestors were most likely eating in the caveman days such as meats, leafy greens, nuts and berries. Whatever food that could be hunted or gathered from good old mother nature or as they say, living off the land. It's hard not to picture a caveman hunting a wild animal while some dinosaurs are running around in the background. We're talking over 10,000 plus many more years ago when a man literally lived off the land. Yes, if you wanted meat for dinner, then you'll have to hunt down an animal. Berries and greens were probably a lot less work to help feed a hungry tummy. These were the times before our cow friends existed too, so there was no dairy or dairy products of any kind. Also, many types of grains and legumes did not exist either. Since many grains, most legumes and dairy were not available back then there is one question that keeps being asked. Was the human body ever made in such a way that it can process those types of foods easily? If foods such as grains and dairy didn't exist could it be that the human metabolism was never meant to process these types of food properly? Perhaps this is why many people struggle with certain foods and/or allergies. There are so many people who suffer from celiac disease and need to avoid wheat and wheat products. Not to mention many more folks who are lactose intolerant and need to avoid milk and certain dairy products. In these modern times can our bodies properly metabolize these newly processed foods or is that part of our problem where obesity, diabetes and other diseases have been able to creep into our lives? The Paleo diet claims to offer a longer and healthier life through proper nutrition and helps avoid diseases such as diabetes, heart diseases and obesity. It helps us avoid refined foods that are filled with trans fats and sugar, which will help us with weight loss and prevent such diseases as mentioned above. This is a diet plan that really can't go wrong. If you only eat lean, healthy meat, fruits, vegetables, nuts and healthy oils, it can be practically impossible not to lose unwanted weight. People with certain allergies (like wheat or dairy) will enjoy this program. Many folks also love the fact that this diet is completely gluten free. Lean proteins - Needed to keep muscles strong. Lean meats also helps keep you fuller longer between meals. Protein also helps us keep our bones healthy and plays a role in immune function. Of course the biggest plus of eating lots of lean protein is the way it helps burn fat and aids in weight loss. We know eating fruits and vegetables are always healthy as they provide a plethora of vitamins and minerals, not to mention antioxidants. They help prevent disease and contain fiber that we need. The human body needs some healthy fats and that is where the nuts, seeds and certain oils such as olive, avocado (yes avocados actually existed way back then). 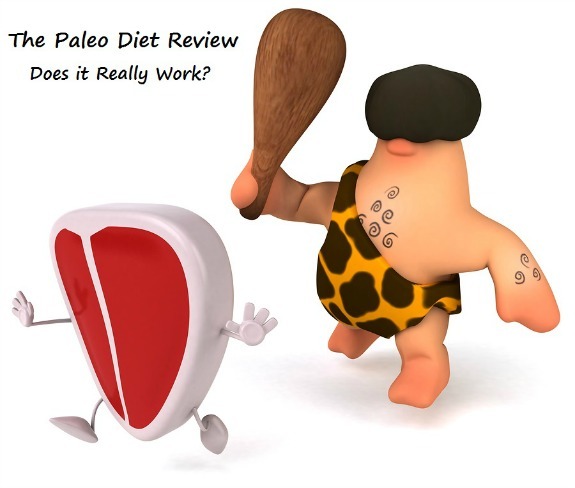 What are the Flaws in the Paleo Diet? The down side is that you will not be getting all the food groups that are recommended by the government for our daily healthy diet, but this is only an issue if you believe in those recommendations. This diet can get expensive. Organic fruits and vegetables can cost more. So does grass fed meats, if you can even find them. 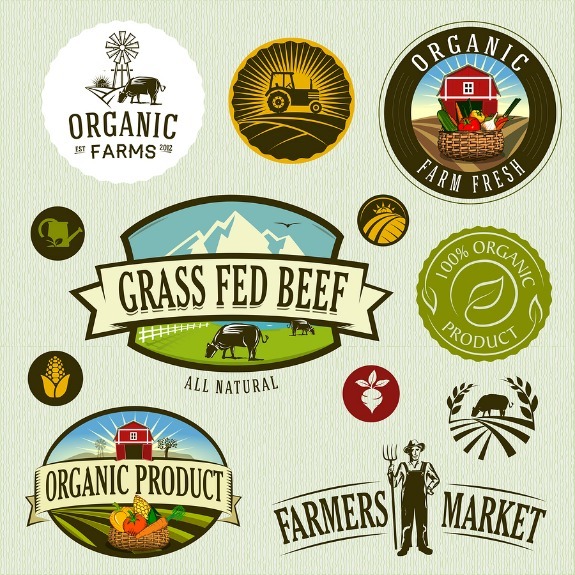 Some people find a local farmer who deals solely with grass fed animals who also provide butcher services for their customers, but yes, you will probably have to pay more for this service. For those who may not have enough funds to get the ingredients just perfect, do the best you can. The diet will still work because you are eating lean meats, fruits, vegetables, nuts and selected healthy oils. It is almost impossible not to lose weight when a person eats so lean and clean. So even if you can't get organic produce or grass fed meat, don't sweat it. It will still work. Those little obstacles shouldn't deter your goals to lose weight. Of course the one rule to follow is to eat the foods that are suggested. But there are no rules when it comes to when and how you eat your meals. You can totally skip a whole meal if you want to, it is not important to that you eat three square meals a day. Just like the caveman of long ago you can totally fast for the day if you wish. Though many of us are careful in what we eat on a daily basis, it is a sad but true fact that many people today are overfed yet undernourished. Not only because we overeat, but many times we choose highly processed foods that are high in calories yet offer little to no nutrition. It is not new knowledge that eating lean meats along with fresh fruits and vegetables is a sure fire way to start losing weight. As with many other diets, when you cut out processed and sugary foods you will always start to lose weight, regardless of what the diet your on is called. So in this respect, The Paleo Diet is a winner. For those who enjoy an alcoholic beverage now and then it is always a wise choice to avoid alcohol completely as it always hinders weight loss. Plus, I can't quite visualize a local pub in the jungle during the caveman days, though a nice thought just the same. This is a safe diet that is definitely worth a try if you feel you are up for the challenge.